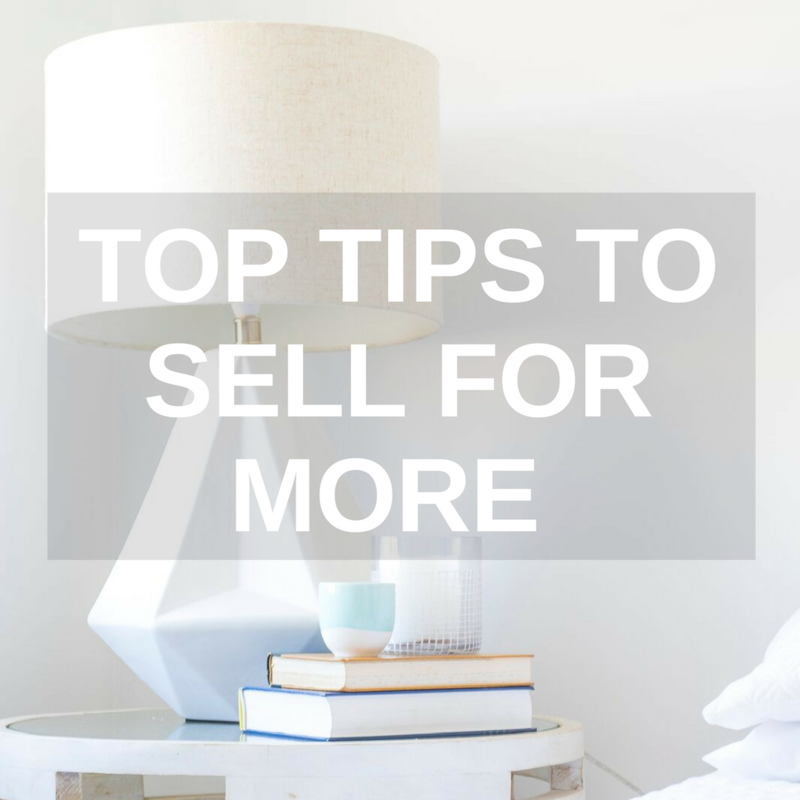 to help you plan, renovate and style your property to sell for more! The ULTIMATE Property Checklist is yours FREE today! 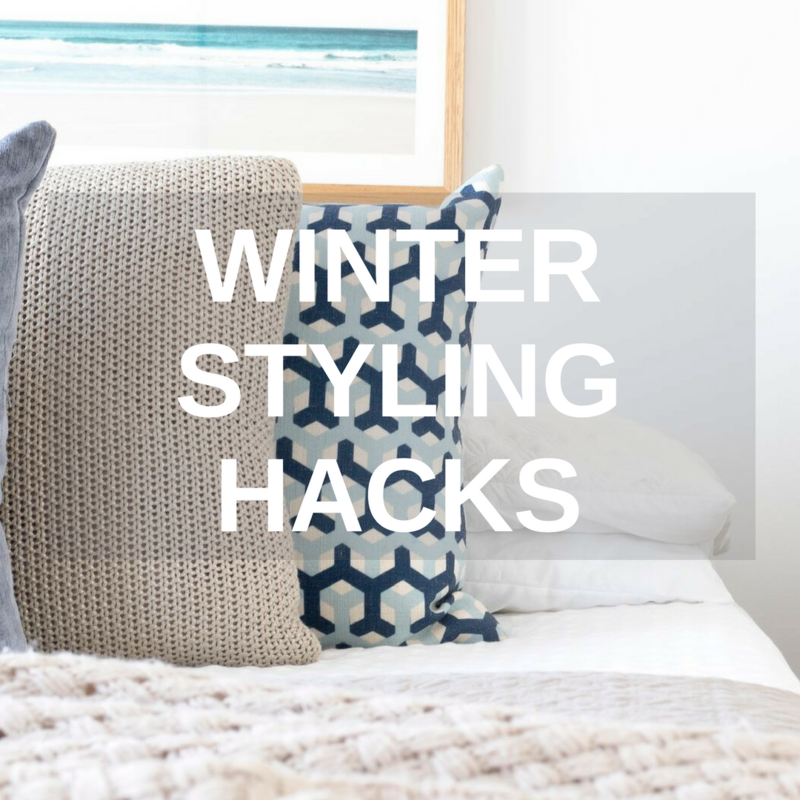 Turn your favourite space into a winter haven, in just 10 easy steps! 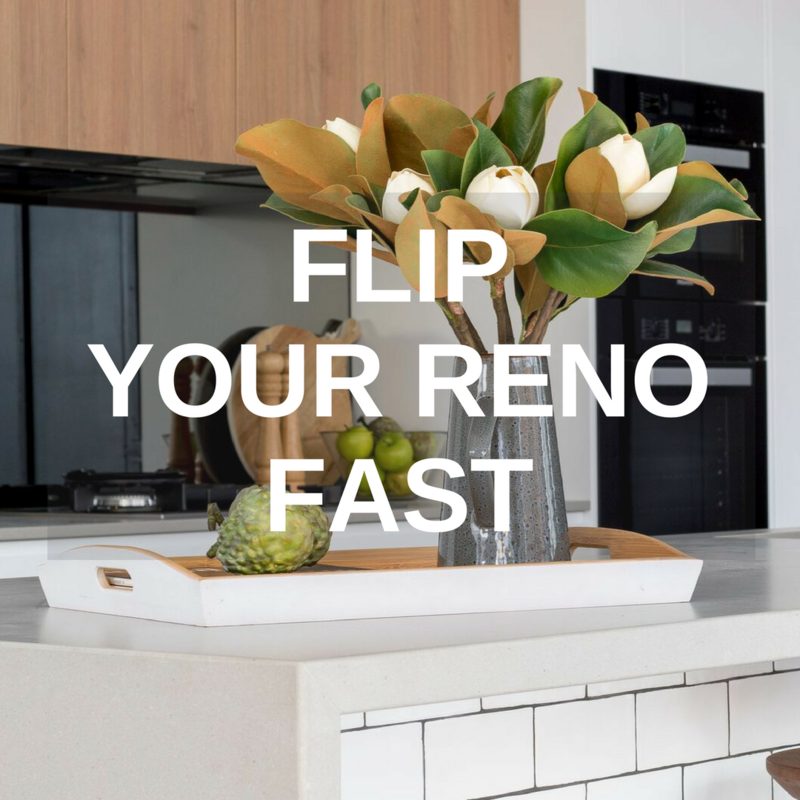 Rapid Reno Mate is your FREE Phone App for all things renovating! You can upload your before and after photos to track your progress and shop for products online – it’s a one-stop-renovating-shop in the palm of your hands! 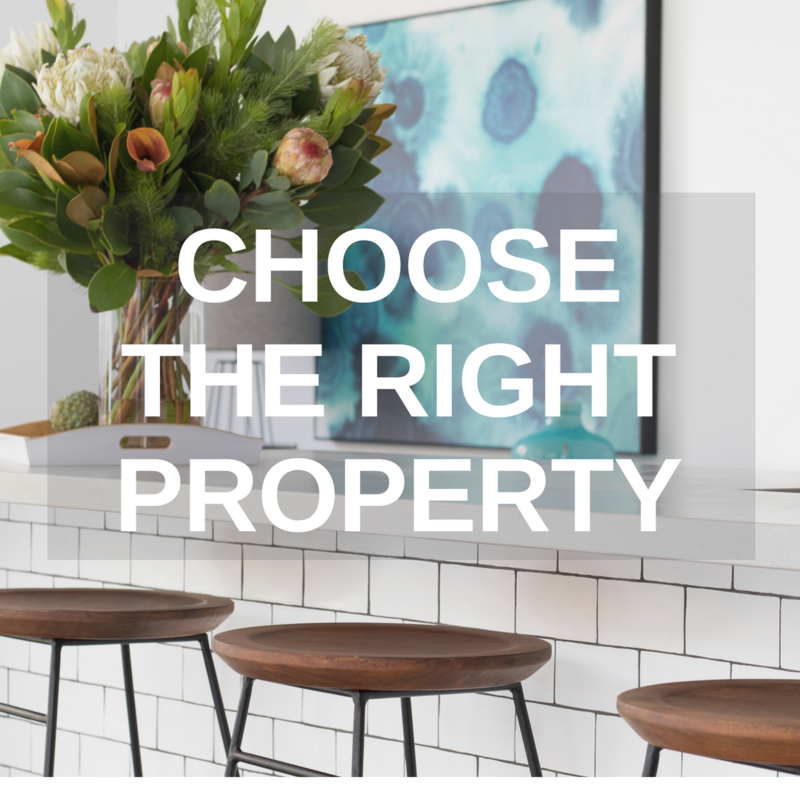 Discover how to add value to your property and sell your home for more! 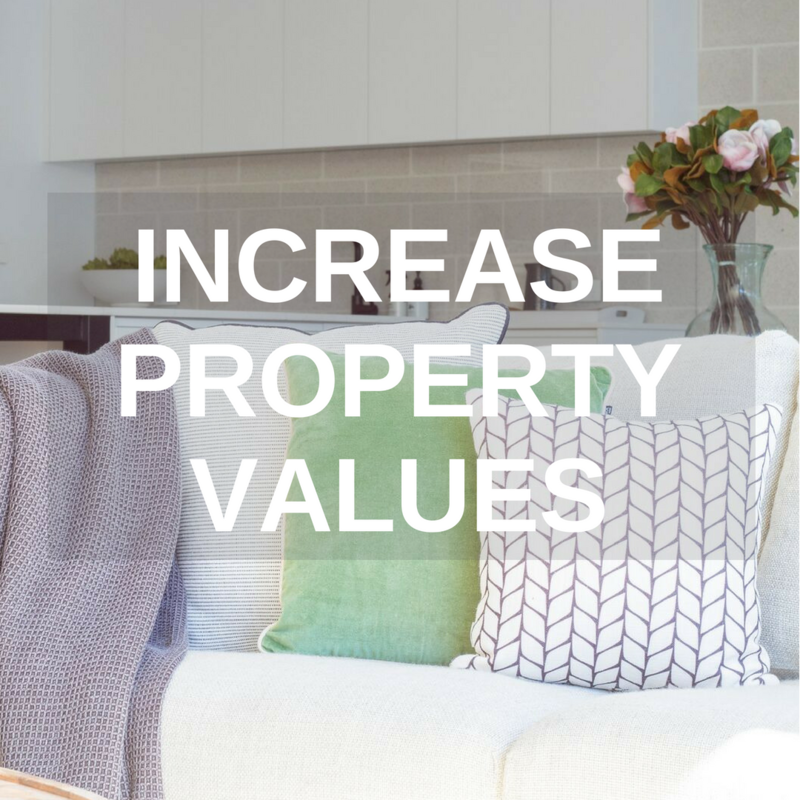 Find out exactly what you need to do to increase the value of your property from an Industry expert in this FREE video series. 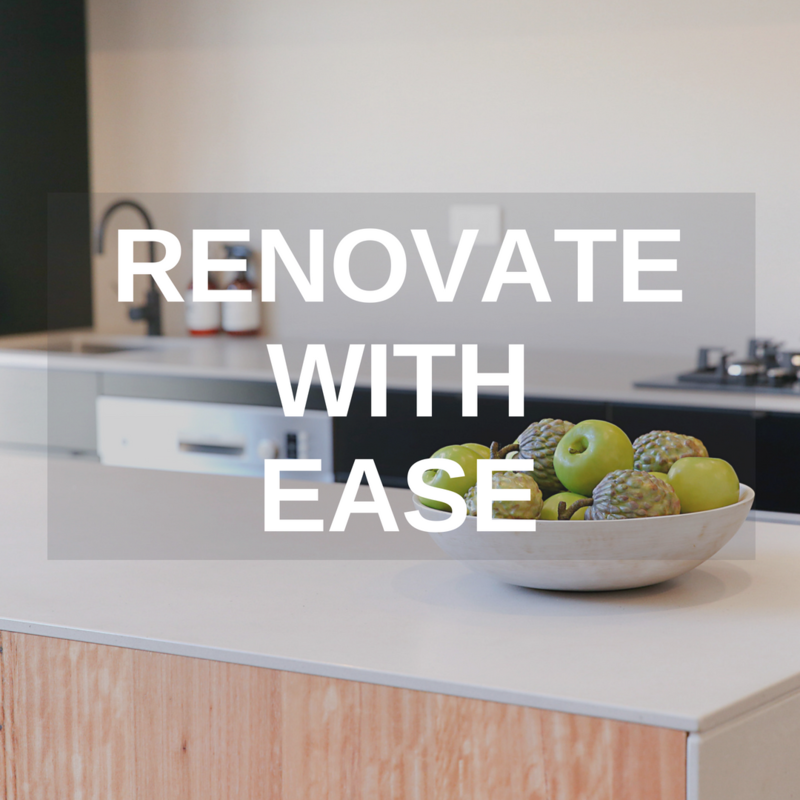 Maximise your return on investment when renovating! 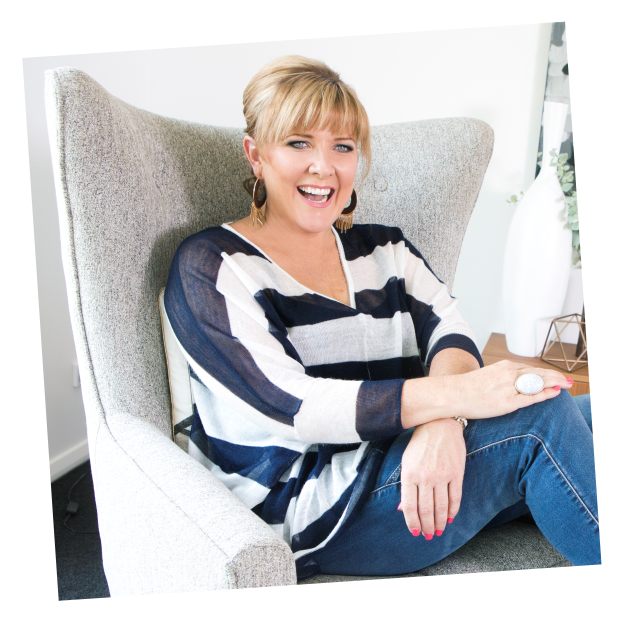 Join me for a FREE video series on the steps you need to complete in order to maximise your return on investment when renovating! 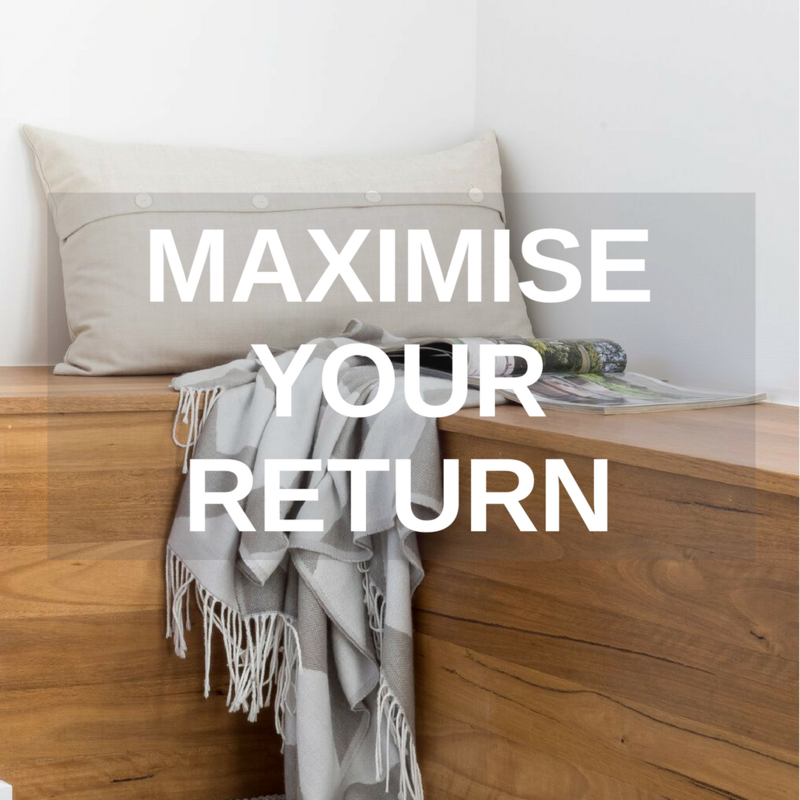 This easy to read e-book contains all the tips you need to increase the value of your property. This guidebook is your A-Z in Home Staging! 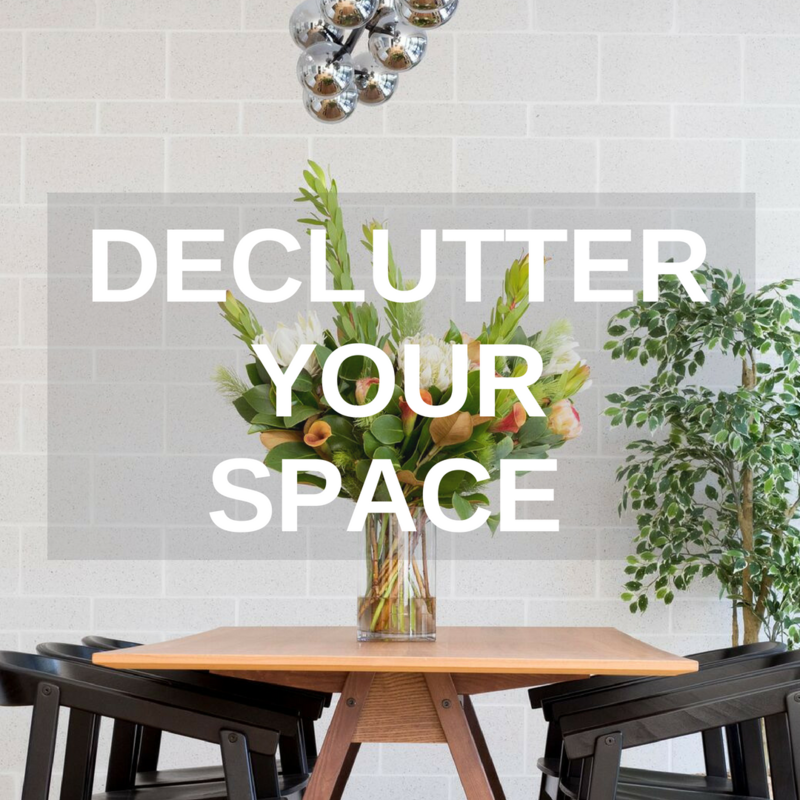 Join us for 20 tips to achieve a clutter free space! The 20/20 movement is the EASY way to take control of the clutter in your home. Check out this FREE e-book! Start TODAY! 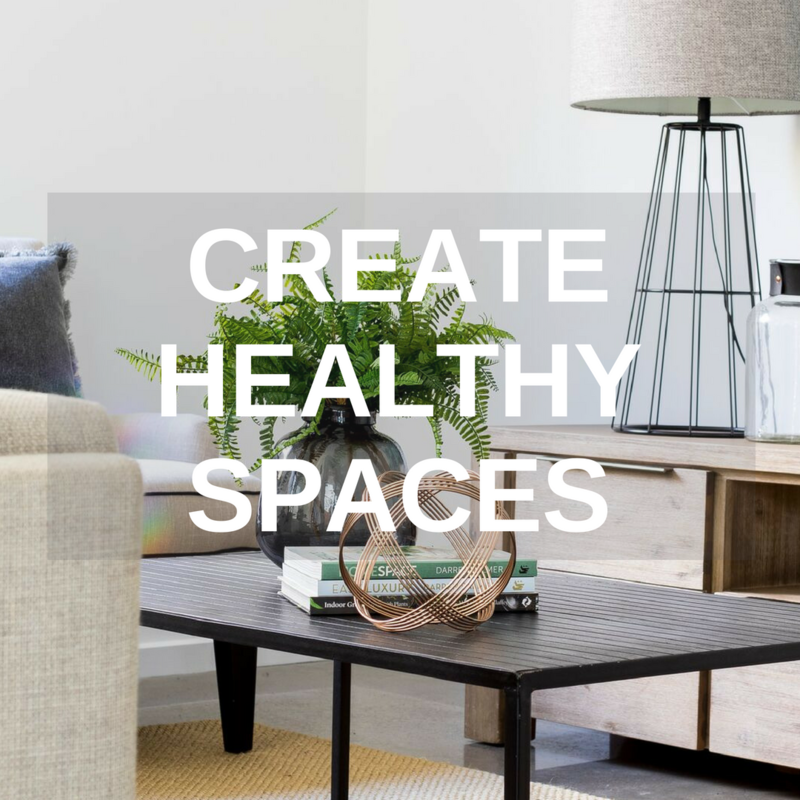 Improve your productivity by creating an amazing space! You can improve your efficiency and productivity in your business now by improving your space. Find out how in this FREE e-book!